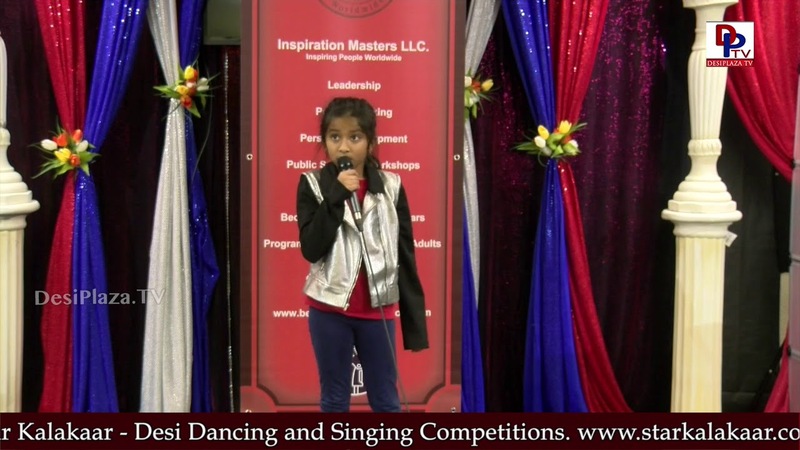 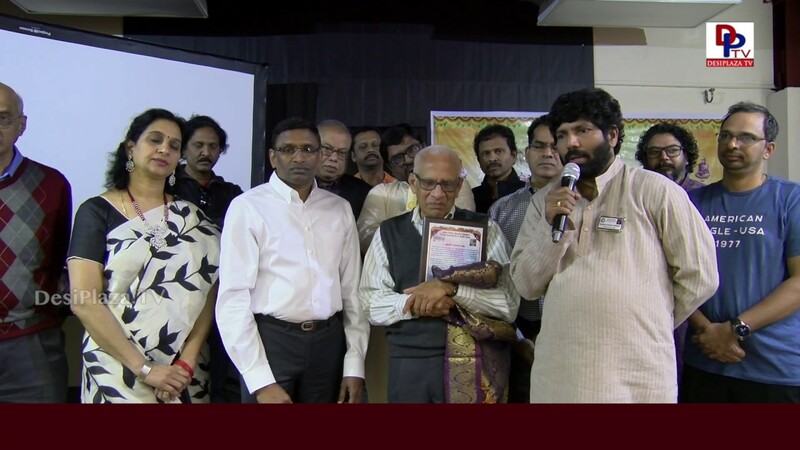 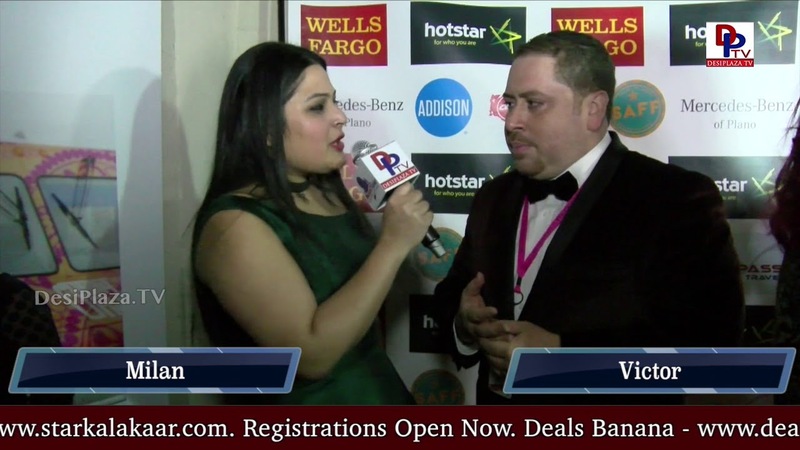 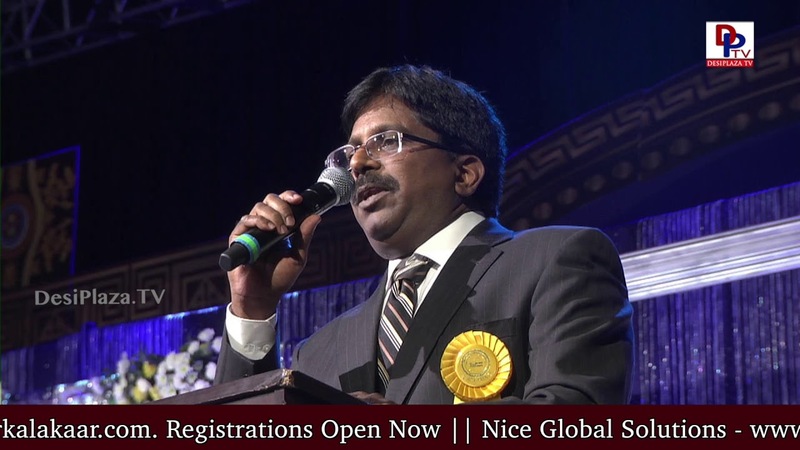 Highlights - Dallas- America Telugu Sambaralu 2019 - Curtain Raiser & Fund Raising. 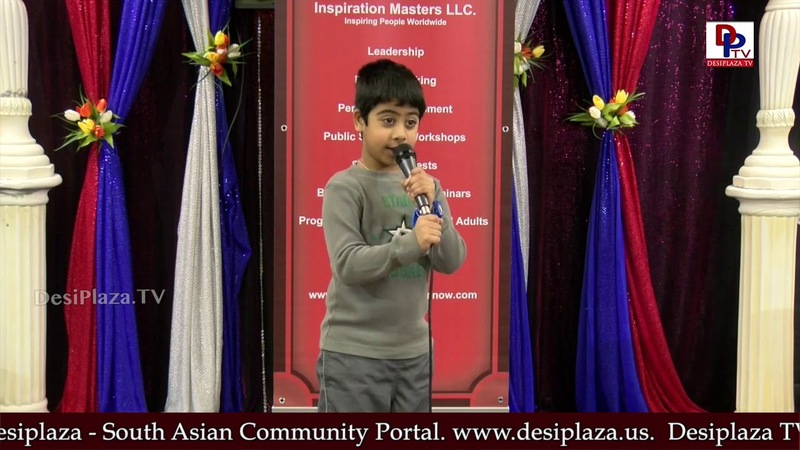 - Desiplaza TV - Face of the Community. 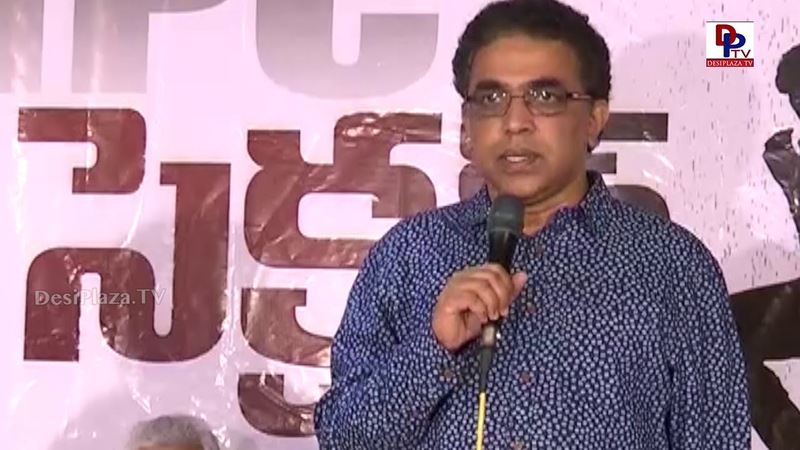 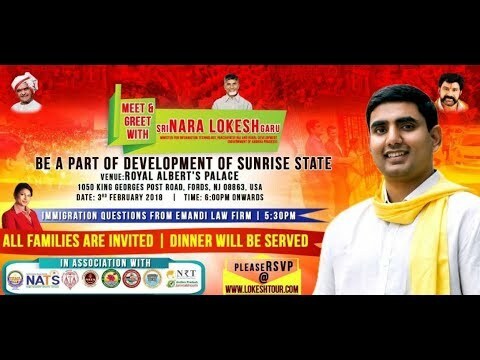 Super User uploaded a new media, Highlights - Dallas- America Telugu Sambaralu 2019 - Curtain Raiser & Fund Raising.